Please do not e-mail complaints! Call 911 for emergencies or 920-446-2299 for non-emergencies, complaints, or service. 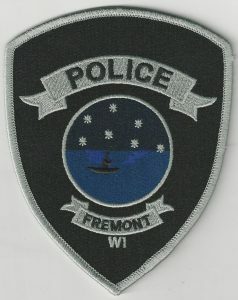 The Mission Statement of the Fremont Police Department is to enhance the quality of life in the Village of Fremont by working cooperatively with the public to enforce the law, preserve the peace, reduce the fear of crime, and provide for a safe environment. The Fremont Police Department will strive to provide quality police services and promote a “partnership for a safer community” through police and citizen interaction, with emphasis on education, respect, fairness, and integrity.